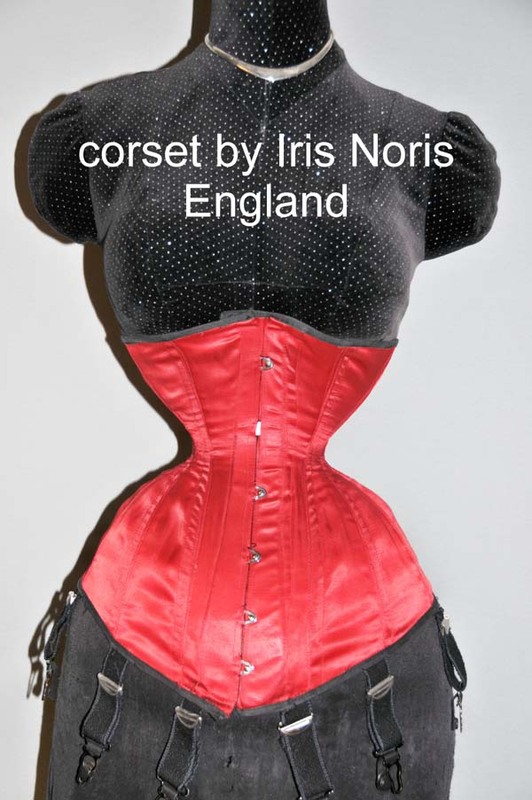 A corset is a garment worn to mold and shape the torso into a desired shape for aesthetic or medical purposes (either for the duration of wearing it, or with a more lasting effect). 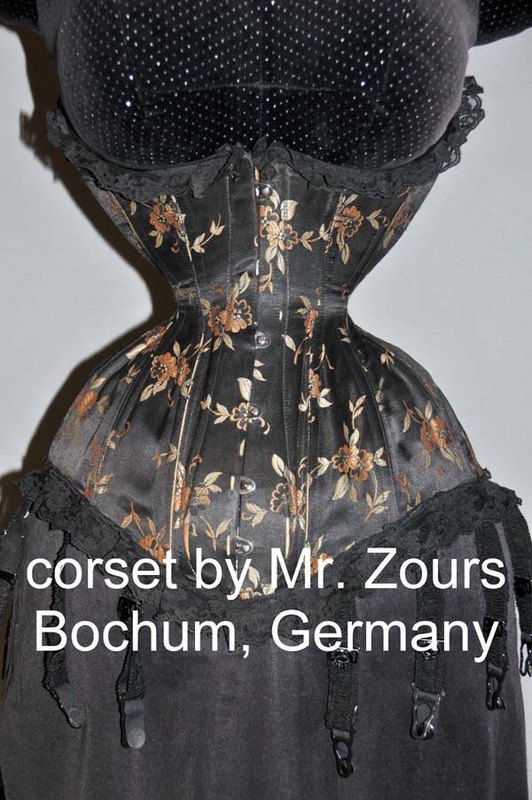 Both men and women are known to wear corsets, though women are more common wearers. 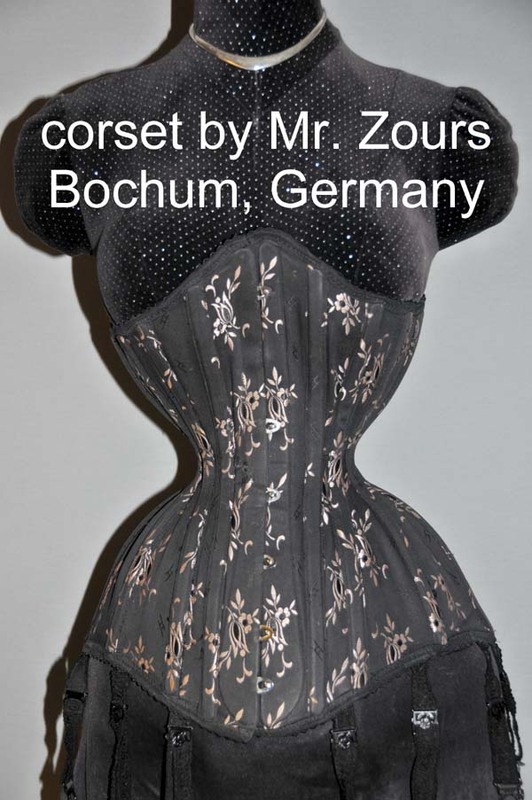 In recent years, the term "corset" has also been borrowed by the fashion industry to refer to tops which, to varying degrees mimic the look of traditional corsets without actually acting as one. 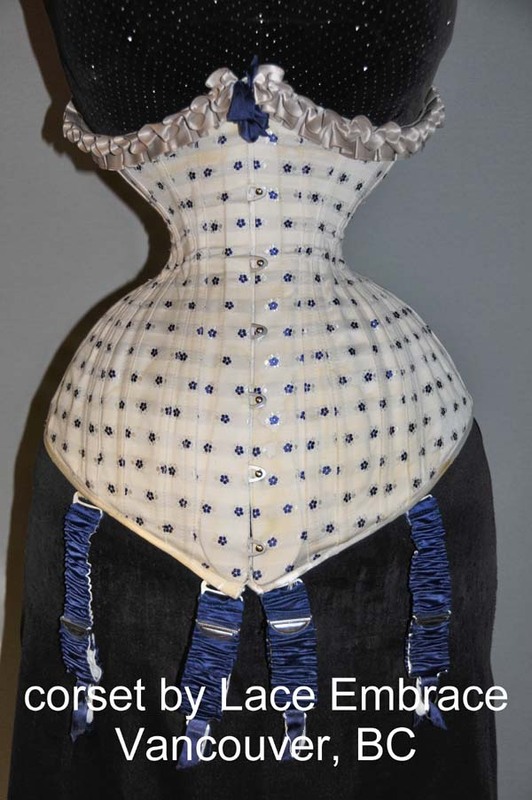 While these modern corsets and corset tops often feature lacing and/or boning and generally mimic a historical style of corsets, they have very little if any effect on the shape of the wearer's body. 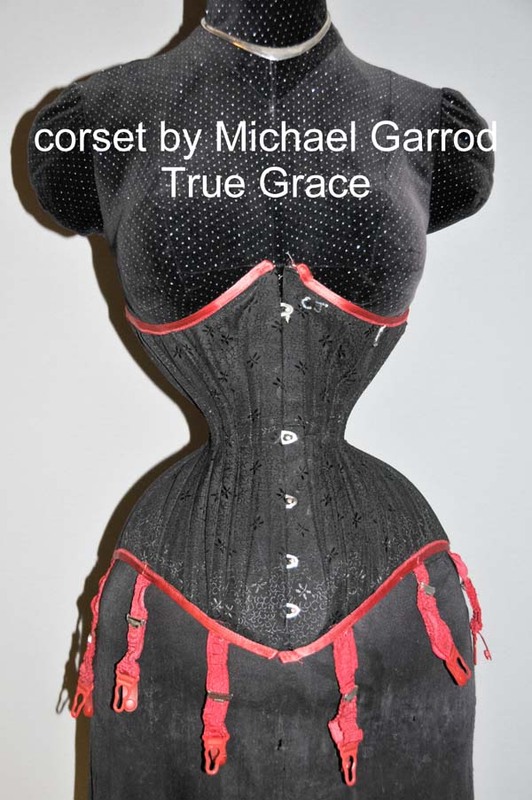 Genuine corsets are usually made by a corsetmaker and should be fitted to the individual wearer. 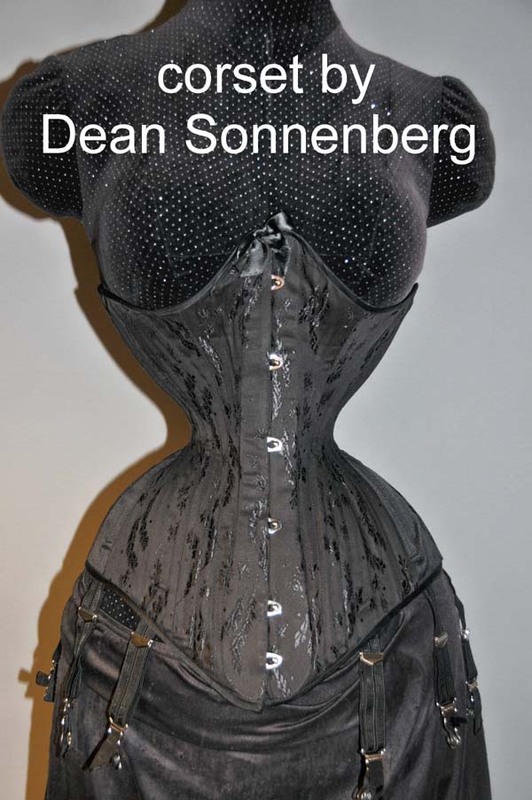 By wearing a tightly-laced corset for extended periods, known as tight lacing, men and women can learn to tolerate extreme waist constriction and eventually reduce their natural waist size. 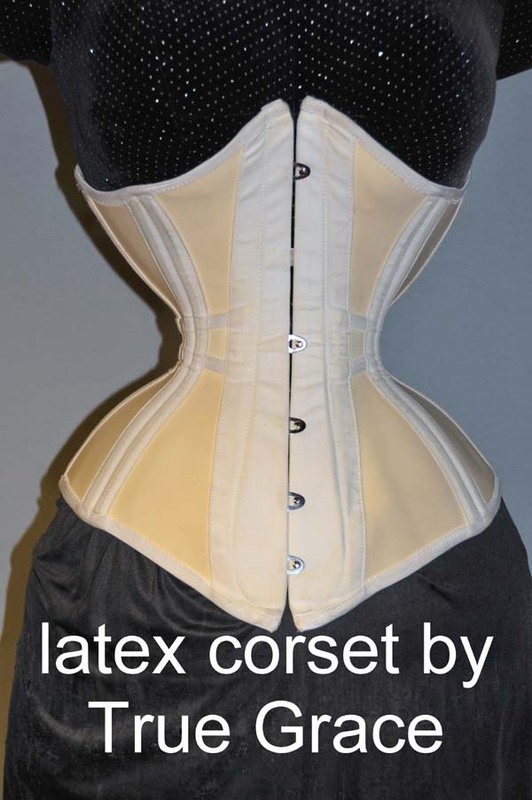 Tight lacers dream of 16 inches (41 cm) 17 inches (43 cm) waists, but most are satisfied with anything under 20 inches (51 cm). Until 1998, the Guinness Book of World Records listed Ethel Granger as having the smallest waist on record at 13 inches (33 cm). 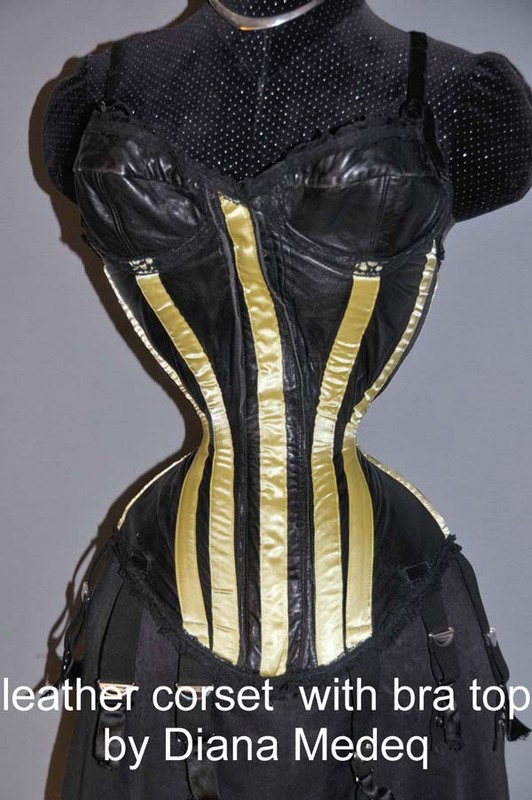 After 1998, the category changed to "smallest waist on a living person" and Cathie Jung took the title with a 15 inches (38 cm) waist. 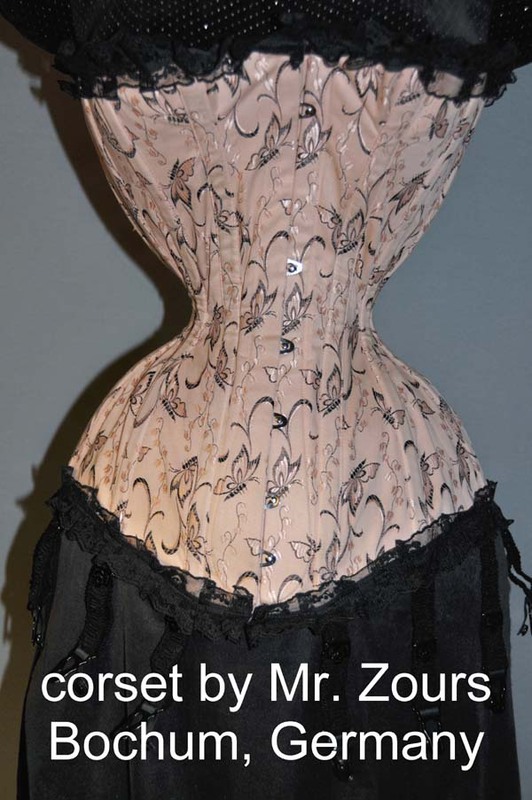 Other women, such as Polaire, also have achieved such reductions (14 inches (36 cm) in her case). However, these are extreme cases. 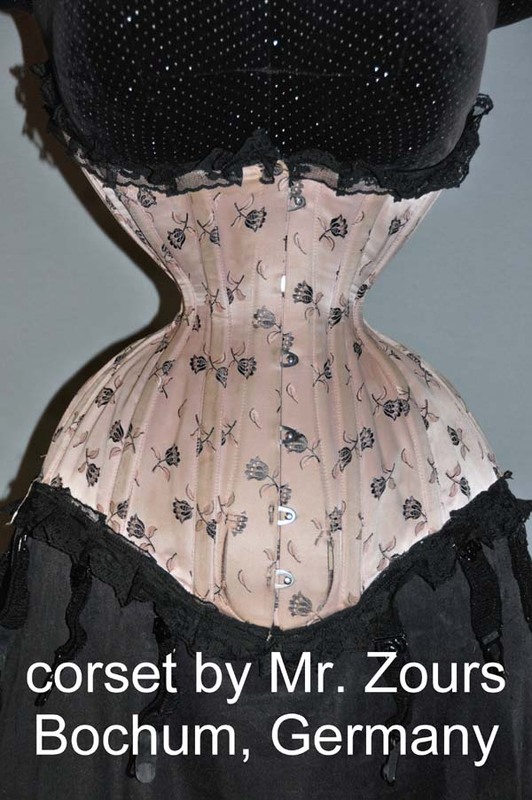 Corsets were and are still usually designed for support, with freedom of body movement, an important consideration in their design. 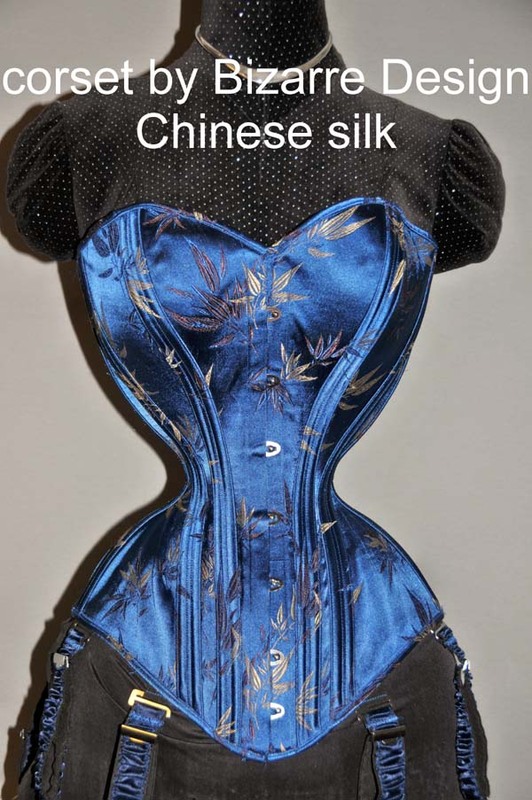 Present day corset-wearers usually tighten the corset just enough to reduce their waists by 2 inches to 4 inches; it is very difficult for a slender woman to achieve as much as 6 inches (15 cm), although larger women can do so more easily.